Real Nutrition, LLC is located in the Portland, Oregon, USA metro area. If you don’t live nearby, no worries! 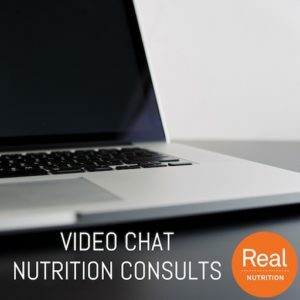 You can access quality nutrition advice through a registered dietitian via video chats. Virtual consults are a convenient way to access nutrition coaching and counseling without having to travel to an appointment. You will need Google Chrome or Mozilla Firefox to video chat with the dietitian. I work with athletes of all abilities and all sports to help them achieve better training and performance through nutrition. Whether it be eating on the road, periodized nutrition to match your training schedule, or nutrition strategies for endurance events, I can help you eat right to bring your performance to the next level. My specialties are endurance sports (triathlon, running, cycling, etc.) and rock climbing nutrition. If you would like to work with me but don’t see your state listed, contact me. I add licensure in other states based on client requests. I look forward to working with you to help you meet your nutrition goals! Book online today!